Sports Trips has everything you need to build your own US Open Tennis Travel Package. Experience the ASTA with the greatest fans. Sports Trips is your number one resource for all your US Open Tickets and Hotel Packages. Start booking your trip now. Need a great deal on a Hotel Near Arthur Ashe Stadium? 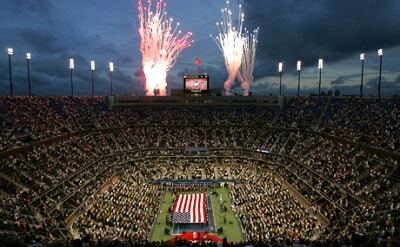 Sports Trips is committed to offering Tennis fans the best hotels near Arthur Ashe Stadium, Flushing, NY. Our goal is to find hotels that fit your budget. Enjoy VIP, premiere seats, hospitality and much more. Get your US Open Tennis tickets & travel today! Planning your US Open Tennis Trip? Book now and get great rates for all Tennis destinations with VIP, premiere, general admission tickets, flights, and hotels near Arthur Ashe Stadium. Build your 2019 US Open Tennis Packages today and see why Sportstrips.com is #1. Are you making restaurant reservations? Would you like to do it the easy way?OpenTable makes it easy to make restaurant reservations the easy way. Beat the crowd and make your reservations in New York now. Read reviews, explore menus & photos. 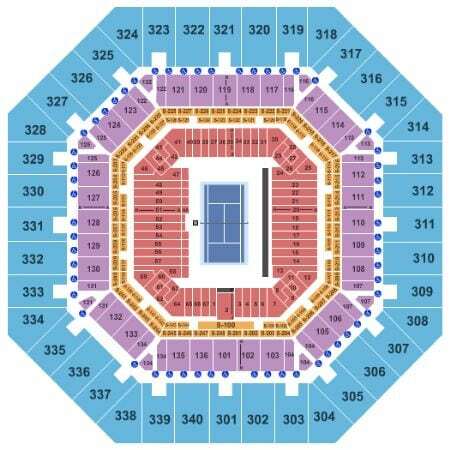 Make restaurant reservations & find the perfect spot for your US Open Tennis. Make your reservations today! Take the Verrazano Bridge to the Brooklyn-Queens Expressway (I-278) East to the Grand Central Parkway East. Follow “FROM BROOKLYN” directions above. Sports Trips has up to the minute US Open Tennis Tickets, Flights, and Hotel Information. Start planning your trip Today!